Welcome bloggers! 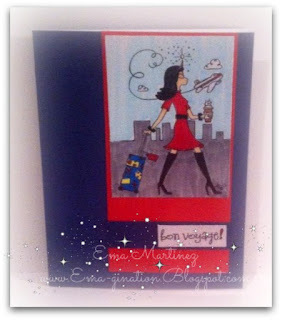 Today is the start of a new anything goes challenge at Inspiration Destination! We have two sponsors this week. The Stamping Boutique is offering two digis to one lucky winner, but it gets better! If the winner uses a TSB image, there's THREE digis for the taking! Wow! 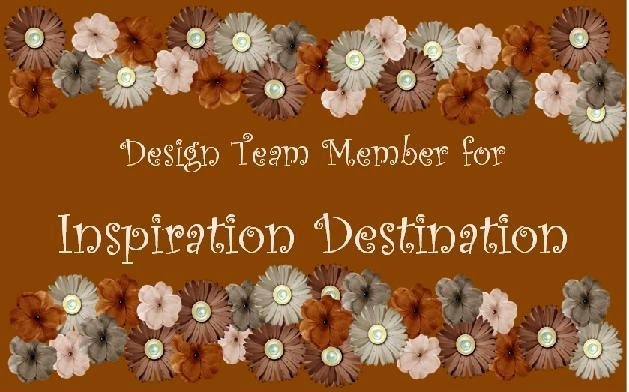 Be sure to pop on over to IDCB and check out my teammies makes for this week! This is great I love the image. 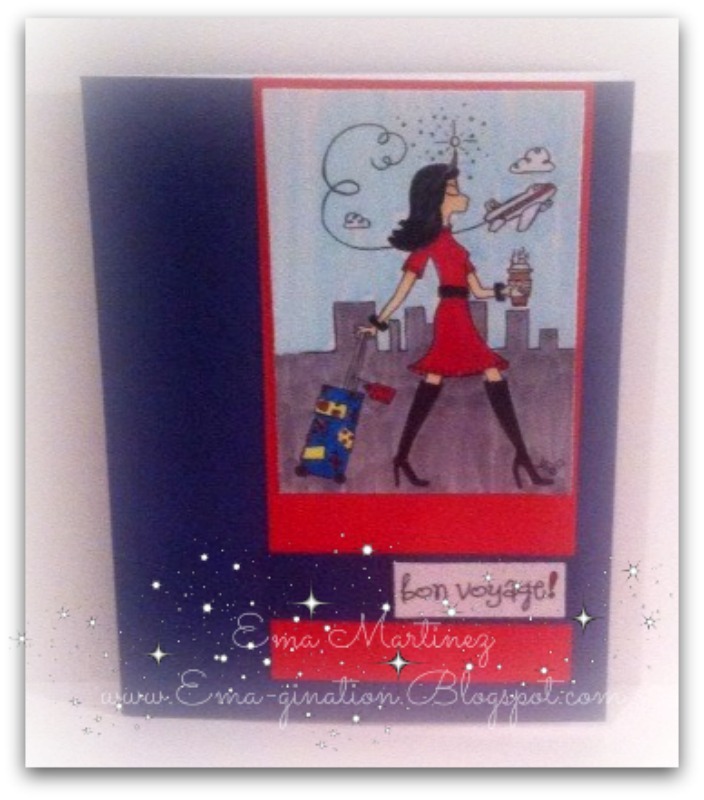 This is such a great card to give someone when they are ready to take off on a trip. It will certainly brighten their day. Great use of the CC&S sketch. Love your sassy lady. Thanks for playing.